Was voted the best physician in the city by City Magazine. He is also the largest single provider of HIV Clinical Services in El Paso. 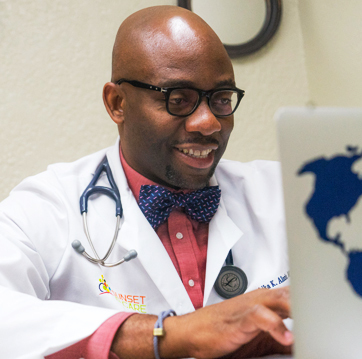 He was previously the Director of HIV Clinical Services at Texas Tech University Health Sciences Center El Paso (TTUHSC El Paso), and continues to give back to the community by providing an educational location for TTUHSC El Paso medical students and University of Texas El Paso (UTEP) PharmD students.